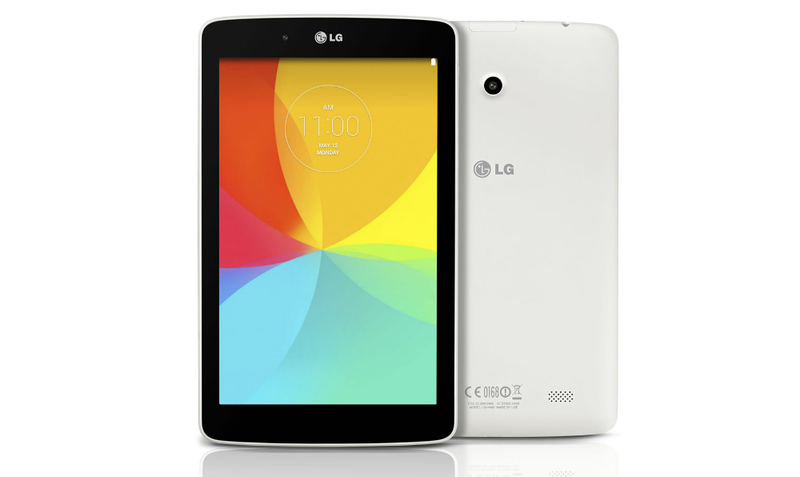 Starting August 8, AT&T will be the first carrier in the US with LG’s newest tablet, the G Pad 7.0 LTE. If a new tablet and new phone have been on your list, then the carrier’s deal should be somewhat enticing, as customers can bundle a G2, G3, or G Flex smartphone with the tablet, bringing the price of the G Pad 7.0 to just $0.01. If bundling does not interest you, the tablet is purchasable for $149.99 on a new two-year agreement, or $12.50/month with $0 down through AT&T’s NEXT Program. The G Pad 7.0 features a 7″ HD IPS display, 5MP rear-facing camera, 4,000mAh battery, 1.2GHz processor, a gang of LG proprietary software, and runs Android 4.4+ out of the box. As stated, the tablet will go live on AT&T’s network starting August 8. Are you interested in the bundle deal? Monday Poll: Does a Smartphone Design Need to Contain Metal?